Is still one of the fastest ways of generating immediate traffic, to test your website landing pages, and keywords. You have the ability to set a fixed budget each month, and you can change your marketing message within minutes. Add mobile advertising, and customers can click on your phone number as they search the Internet on their phone. When you do an online search with Google, Yahoo or Bing, you’ll notice down the right hand side of the results (and usually the first couple of listings at the top of the page), are the paid results. This is what’s referred to as the “Pay-Per-Click” (PPC) results area of the results. To get in this area is very simple and very fast – and you can have potential customers coming to your website right away. So that being, Pay-Per-Click (PPC) is still one of the best ways for gaining immediate traffic to your website and test your keywordsto see which ones result in a converison (call your business / send and email enquiry / opt-in / buy) – whatever your particular desired outcome is. When you know which keywords give you a conversion (these are called your “money keywords”) – then we suggest moving these keywords into your SEO campaign. 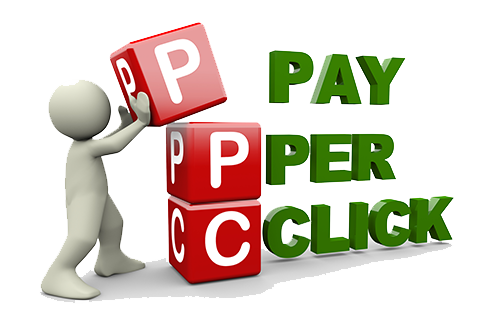 Reason being, is that every time someone clicks on your PPC ad, and comes to your website, you have paid for that visit. If they came to your website because it was ranking “naturally” or “organically” (down the left hand side) then you did NOT have to pay for that particular click or visit. Of course there is a new way of using pay-per-click which not everybody is doing yet and that’s with mobile marketing. So you can have your websites showing up on mobile (phone) searches, and they can simply click on the link and immediately phone your business.